What’s that? Not exactly following my meaning? Don’t worry, you’re not behind on the latest disc golf lingo — at least, not yet. Most of those reading this are well acquainted with the fact that, while disc golf borrows a great deal of terminology from its stick-and-ball ancestor (par, birdie, drive, putt, etc. ), the sport has a lexicon all its own as well. Words like hyzer, anhyzer and thumber, and terms like “chain music” and “high-tech roller” mean nothing outside of disc golf (or at least disc sports). And words like “chunder” and “schule” — while they can be found in a standard dictionary — have very different applications in the world where golf meets flying disc. These words and phrases serve as an instant bond between people who might otherwise have zero in common. Picture, for instance, a 55-year old clean-cut professional type visiting a course he’s never played before during some free time on a business trip. Different as they might appear and even be, in respect to the other aspects of their lives, the visitor and the locals understand each other perfectly well on the disc golf course. We’re all members of a subculture that, while steadily growing, is still far from the mainstream, and our lexicon of unique terminology is one of the true identifying marks about which those not yet part of the clan remain completely ignorant. Wearing a journalist hat makes one think differently when at an event. But at a recent disc golf clinic, I was just really excited that my wife and daughters had not only agreed to attend, but were even looking forward to it. Being in dad mode, I at least snapped a lot of photos. 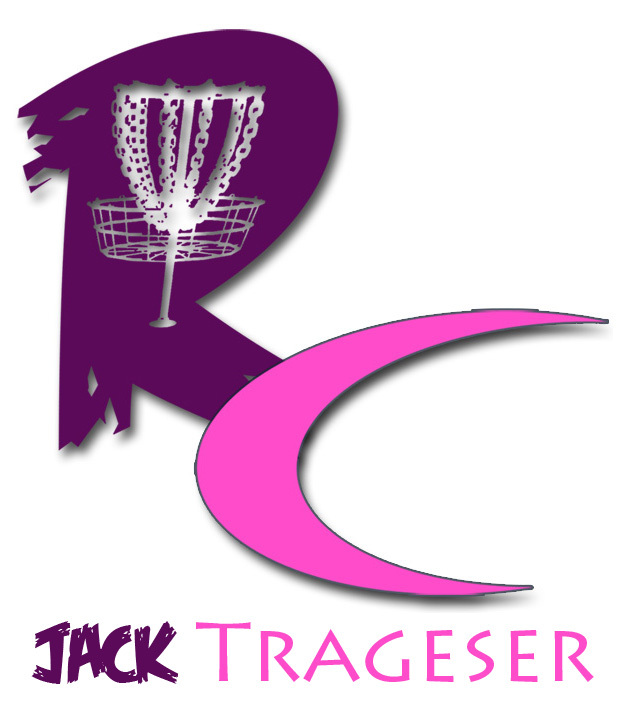 The event, a women’s disc golf clinic led by Prodigy Disc team members Sarah Hokom and Paige Pierce, was held in in Santa Cruz, Calif., three days before the Masters Cup National Tour event. My excitement came because I had waited a long time for my wife and daugters to show interest in my favorite sport (or activity, hobby or obsession). My wife used to play many years ago, before the kids came along, but it was always more about wanting to share something I loved. The kids have played a few times, but hadn’t gotten hooked yet. Scheduled for 5 p.m., the clinic was held on a particularly windy (and cold, for Santa Cruz) day in April. As a disc golf instructor, I assure you that these are not ideal conditions for teaching or learning the basics of flying disc sports. We arrived a little before 5 and, aside from one lady, were the first on the scene. Slipping into journalist mode, I asked her what brought her there. She told me she was from San Francisco (a 1- or 2-hour drive, depending on traffic), and had played a week earlier in the amateur Masters Cup event. The clinic was promoted during that week and during the Daisy Chains women’s tourney, held in Santa Cruz County the week between the amateur and professional Masters Cup weekends. Every year in April, Santa Cruz, Calif., is not only the Epicenter of Disc Golf — the self-imposed label given in 1989 after the nearby Loma Prieta earthquake — but the center of the PDGA professional disc golf tour as well. 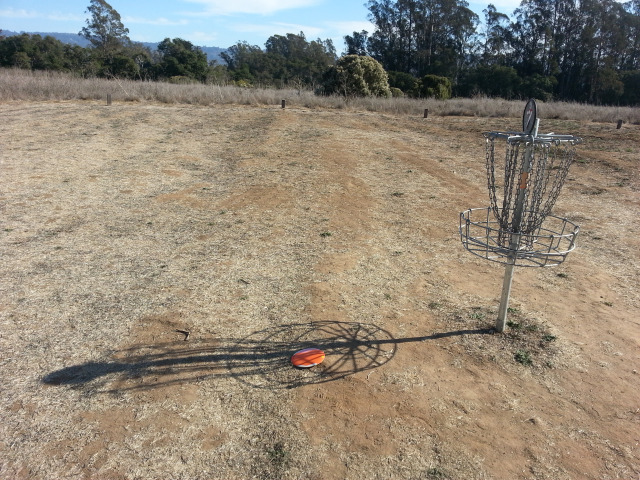 DeLaveaga Disc Golf Course has hosted a National Tour event every year since the tour was established, and the 28th annual “Steady” Ed Memorial Masters Cup has drawn the sport’s best talent for about 20 years before that. This year’s event runs April 26-28 with one 24-hole round each day. If you follow the tour, you’re familiar with many of this weekend’s competitors. 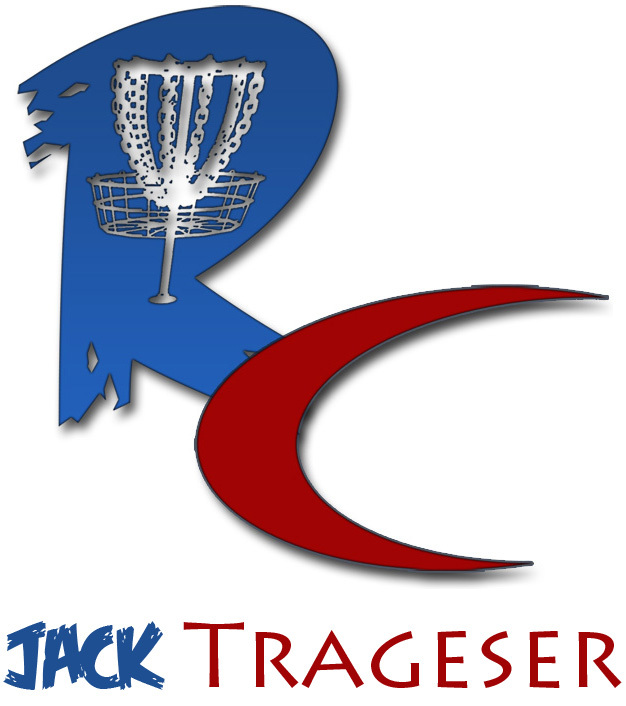 Young guns such as Ricky Wysocki, Paul McBeth, Will Schusterick and Nikko Locastro will all be there, as will veteran champions Ken Climo, Dave Feldberg, Nate Doss and Avery Jenkins. And there are plenty of other names you’ll recognize as well, such as Philo Braithwaite, Paul Ulibarri, and Josh Anthon. You know all about these guys already, and they’ve proven that any one of them can step up and win on any given week. Josh Anthon is a Northern California player who knows DeLaveaga well. Nate Doss grew up and honed his craft here, and Wysocki and Schusterick are always good bets. This is the third stop in the eight-event National Tour. Schusterick and Wysocki each have wins in the first two events. 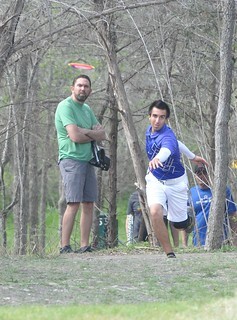 Despite that, McBeth is leading the tour with second-place finishes in each. Wysocki is second, followed by Locastro, Schusterick and Feldberg. On Saturday, after the first round is in the books, and even Sunday, when it’s down to the last 24 holes, there are bound to be some names you might not recognize on the top cards.